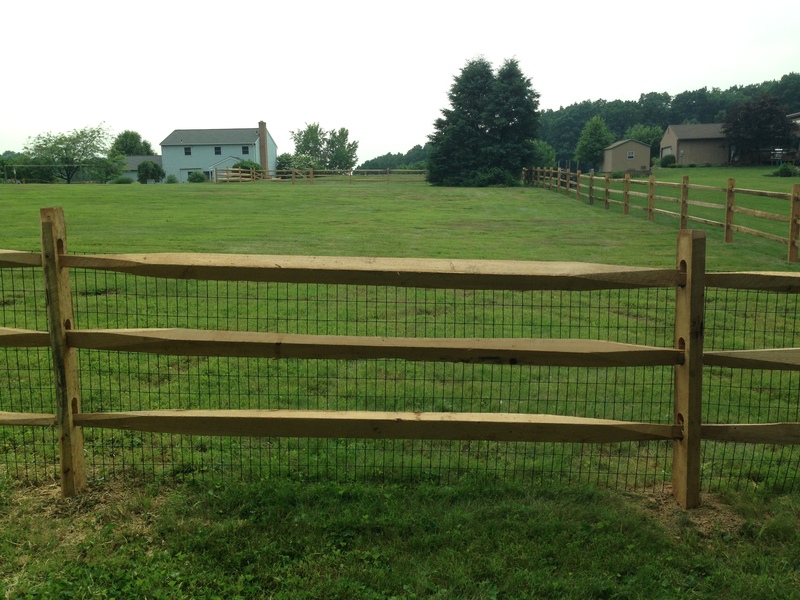 Split rail fences are arguably the most economic wood fences to install since they don’t require any kind of fasteners during assembly and only gate posts need to be set in concrete. 3Rail split rail fence sections measure 4’h x 10.5’w and use Locust posts and Hemlock rails with black weld wire (optional). 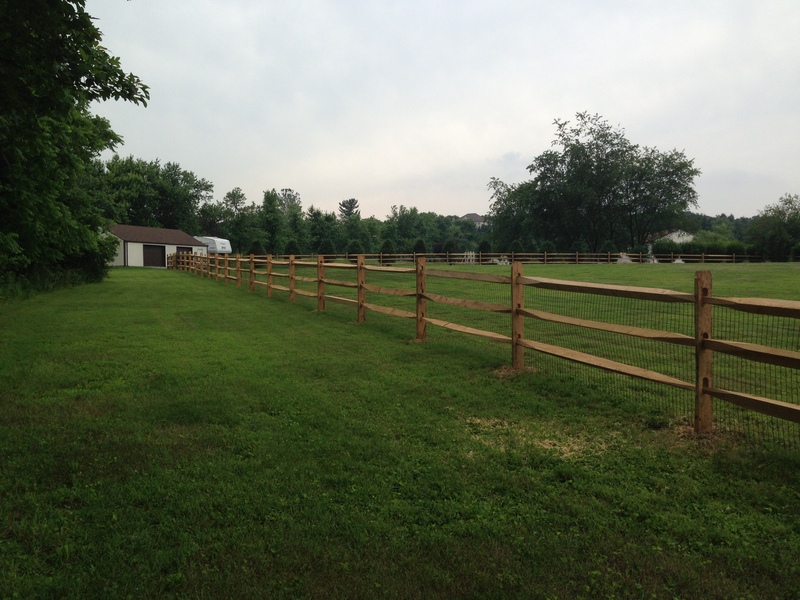 Split Rail fences are also available in other heights; 2 rail fences measure 3′ high and 4 rail fences measure 5′ high.